Making your home sale a success is a skill. It's not one you can pick up every 10 to 20 years when you sell a home. Thousands of closings have given us the ability to see around the next corner so you know what to expect. Our clients appreciate our solution first attitude. And working with a Broker that is a lender too puts a financial gearhead on your team from day one. Helping you see the big picture sooner with a clear view is our goal. Get started right with an initial consultation. We make it easy for you to understand how we work. We'll guide your through the entire process from pricing, showing, advertising and closing. We educate our clients every step of the way. And as a licensed mortgage broker, we bring financial smarts to your home sale other brokerages can't. 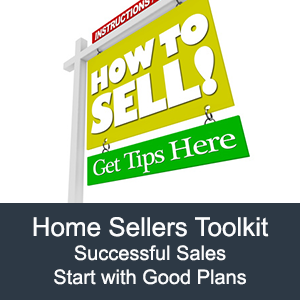 We've put together a Home Seller's Toolkit to get you started. 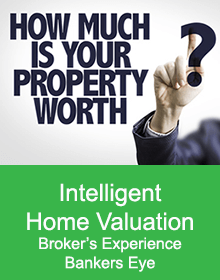 Use our Home Valuation Request Form and we will send you our best information, not just market facts and sales data, but personal market insight from us too. SALES TIP: "A great way to see how buyers will shop for for your house is to pretend to be a buyer. It's pretty easy to do using our website. Join our VIP Group and create a search that finds homes in the same area with similar features. 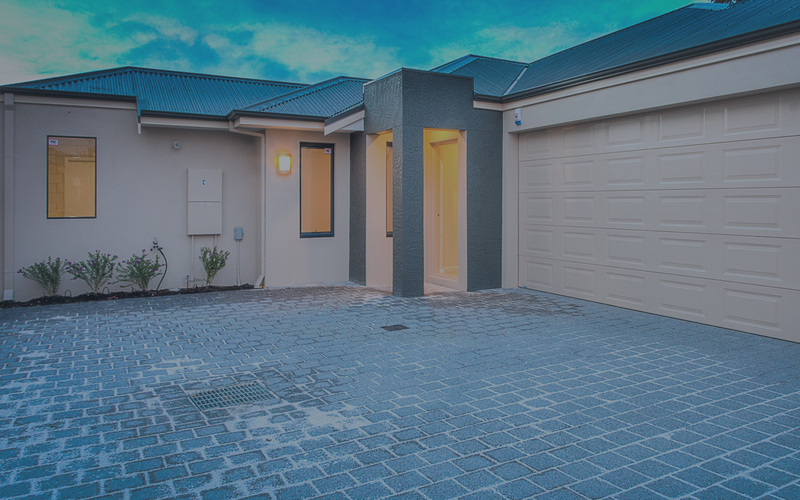 Our system will update you when new listings come on the market or change prices or start with our map search and draw out your market and other areas that you believe provide similar value. Ready to Sell? Call us Today! The right buyer for your home is on a journey. The old way of getting them to your home costs you money. Our 10 page seller's starter guide shows you how we sell your story and earn you more from your home sale.